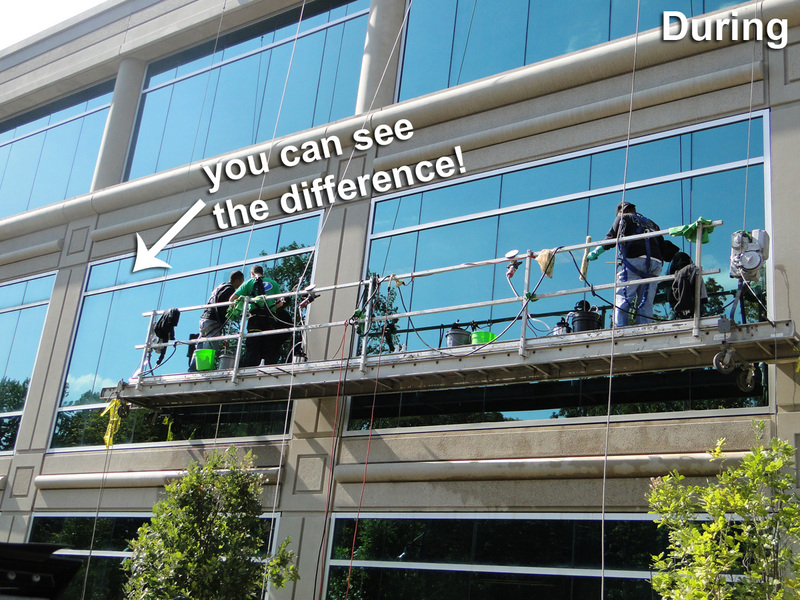 Providing you with the best value in window cleaning, Crystal Window Cleaning Co. always stands behind our quality. 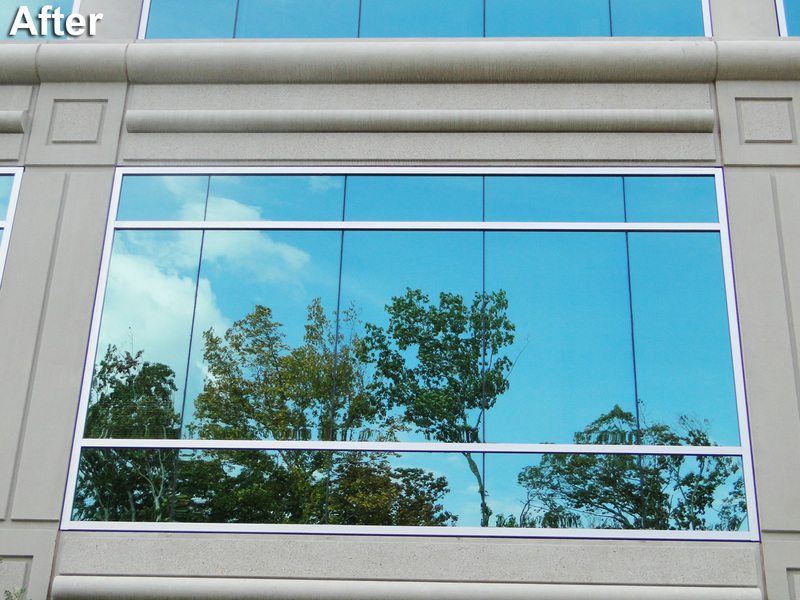 Reliable and dependable, bonded and insured, Crystal Clear Window Cleaning Co. is the Clear choice for you. Cleaning your own windows can be a real chore. 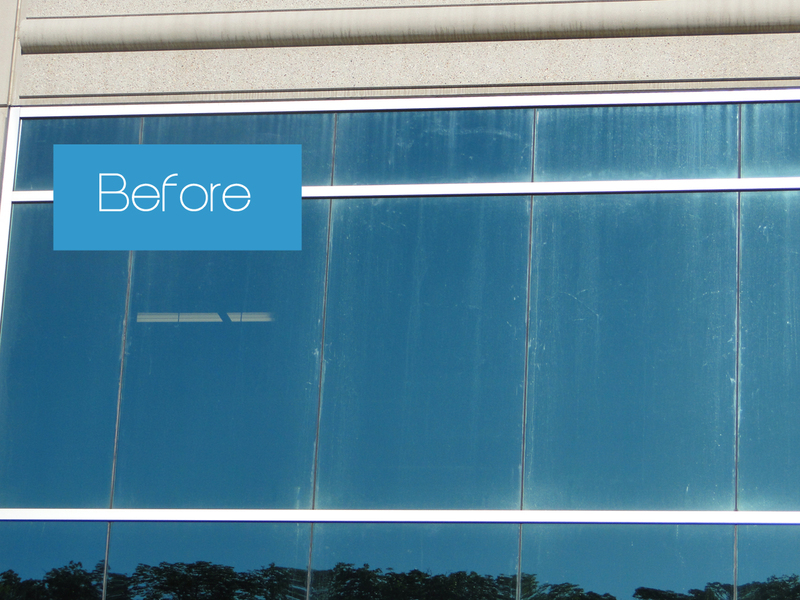 Give yourself a break and let Crystal Window Cleaning Co make your windows shine! 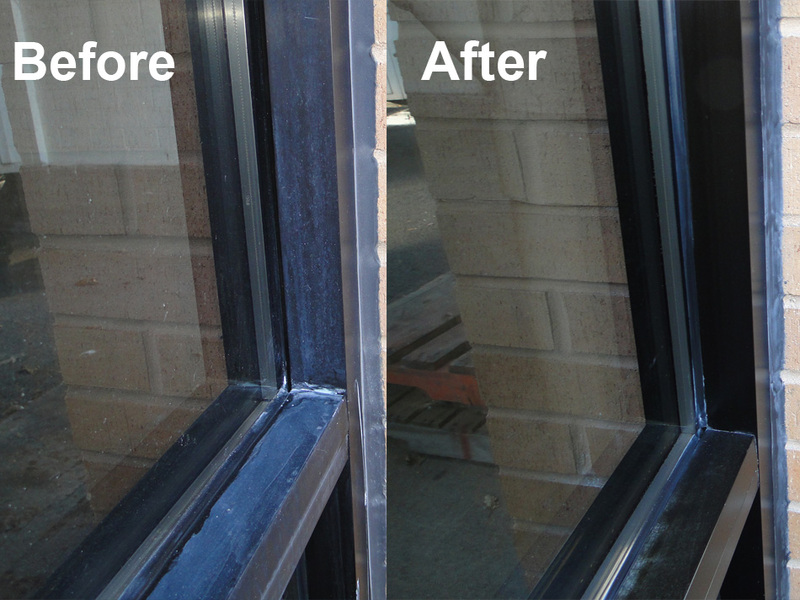 Our quality professional window cleaning includes both interior and exterior panes, including removal of all environmental debris, smudges, and indoor pollutants that coat your windows. 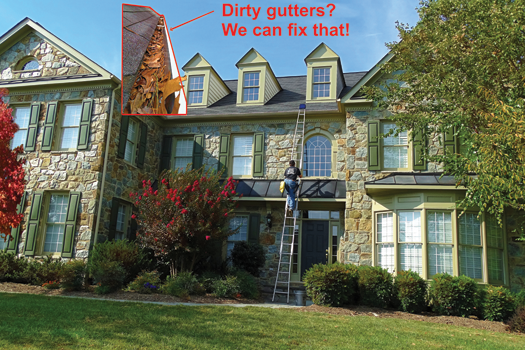 Gutters work to keep water away from running down the side and sitting stagnant in puddles around your home. When gutters fill up with leaves, sticks, bird nests, and other debris they can’t do their job. Crystal Window Cleaning Co. provides the most thorough gutter washing and we ensure that your gutters are flowing properly after cleaning, protecting your home from potential water damage. We appreciate the excellent service your company offers. The men you sent were especially nice.